Open Door Publishing | Open Door publishes books that educate children while raising awareness and advocating for human and animal welfare, as well as, social issues that exist in the world. 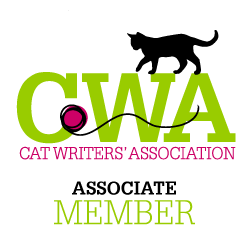 Our mission is to publish uplifting stories with positive messages that start a dialogue and teach the newest generation of readers to be compassionate and philanthropic to those less fortunate and/or different than themselves. This is the perfect book to read with your child or student when helping them understand that fears and change happen to everyone, even cats! 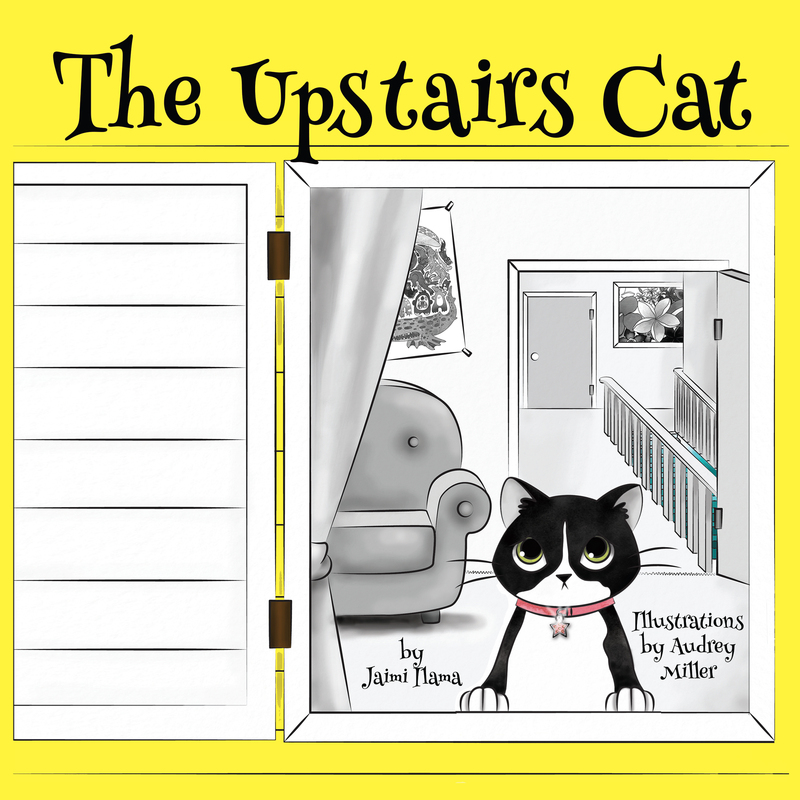 At the turn of every page The Upstairs Cat will take you along with her to explore the world outside her door. Through her eyes, you will see how her lonely days of black and white quickly change to color as she begins to realize that leaving her fears behind and facing change are a vital part of life.